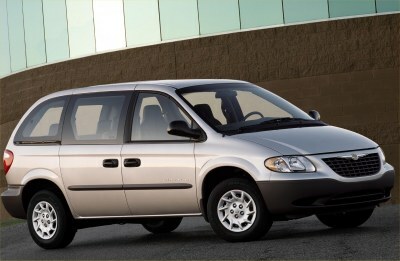 The Plymouth Voyager is now a Chrysler. A DVD entertainment system is optional. A 150-bhp/2.4L I-4 or 180-bhp/3.3L V-6 are available.